Before doing anything rash with a large sum of money, always review your financial picture. The best way to do this is by using the services of a Certified Financial Planner® or CFP® such as those at Vermillion Financial Advisors. In most cases, a CFP® will begin by completing a personal inventory of your financial resources which functions as a snapshot of all your key financial records. You and your Vermillion Advisor will be able to see your entire current financial picture. An inventory also helps you see potential financial exposures, or any other issues that will need to be addressed in order to achieve your long-term financial goals. Together, you and your Vermillion Advisor will then be in a better position to identify those goals, evaluate your willingness to accept investment risk, and create a long-term plan for your money. Regardless of the total amount of your financial resources, you want to make them last as long as possible. The main long-term financial risk you face may not be stock market volatility. You could face the greater risk of outliving your assets if the rate of return on your investments does not keep pace with the rate of inflation. Inflation has averaged a rise of about 4% annually over the past 50 years. At this rate, in 20 years it will take $1,000 to buy what $442 buys today. In other words, a 4% inflation rate means that in 20 years, it will take more than $131,000 to equal a $60,000 annual salary in today’s dollars. Asset allocation is defined as, “how you decided to divide your investment portfolio among various asset categories”. Asset Allocation is a critical factor in helping you balance the risk you are willing to accept, and the potential investment return you seek to achieve. In fact, investment return research has shown that over time, 90% of an investment portfolio’s return is based on its asset allocation mix rather than its specific investment holdings. If you don’t, you’re leaving free money on the table! There are few places where you can get a 50-100% guaranteed return on your money like when an employer matches your contribution to your own retirement account. If you’re still working, you should be able to increase and maximize your retirement plan contributions through payroll, allowing you to capture some of this otherwise lost money. If you’re not sure, find a CFP® who can provide you with a retirement plan projection to help you estimate your necessary retirement income. If you need to save more, you can contribute more to your 401(k). You can also contribute up to $5,500 this year (plus another $1,000 if you’re over age 50) to a traditional IRA or Roth IRA. Roth IRAs, which are post-tax contribution accounts, have an additional little-known benefit in that the sum of your contributions can be withdrawn tax and penalty free at any time, for any reason, should an emergency arise. 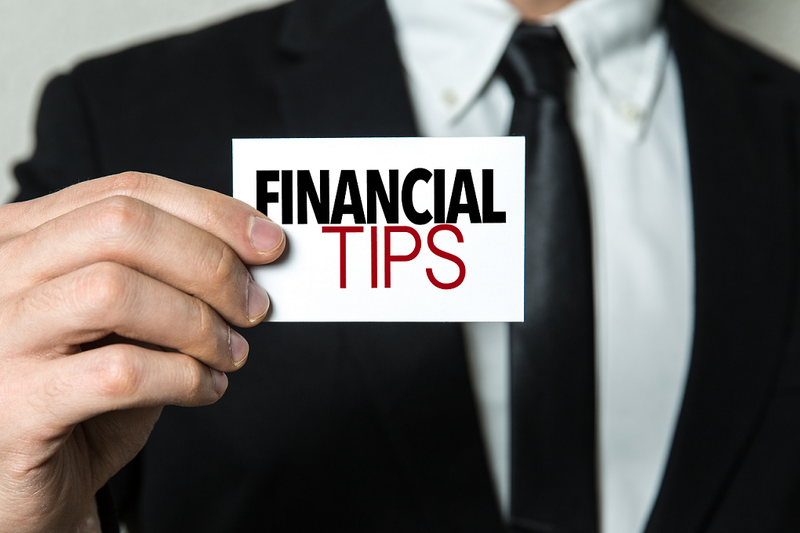 If you earn too much income to contribute to a Roth IRA, you can still contribute to a traditional IRA, and then convert those funds into a Roth IRA since there is no income limit on conversions. The only caveat is that if you have other pre-tax IRAs, you’ll have to pay tax on part of the money you convert. However, you can minimize that tax obligation as well by first rolling those other IRAs into your employer’s retirement plan. If you’ve maxed out your retirement account contributions but still want to save more for retirement, don’t be afraid of investing through a regular brokerage account. Since these accounts are taxable, you’ll want to use them for your most tax-efficient investments like individual stocks, ETFs (Exchange-Traded Funds), and low turnover stock mutual funds. Stocks and stock funds/ETFs are taxed at lower capital gains rates as long as you hold them for at least 12 months. You can benefit from their higher volatility by taking the inevitable losses off of your taxes. If you never sell them, they can eventually be passed on to your heirs tax-free. The Certified Financial Planners® of Vermillion Financial Advisors are experts at addressing all elements of Financial Planning, such as those mentioned above. Together with us, we invite you to explore and evaluate the many options for securing your best financial future.